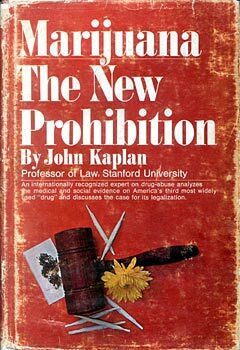 Because marijuana-users--unlike cheaters--do not rationalize their use of the drug as an aberrant event unrelated to their total personality, it becomes especially unhealthy for their society to declare them serious criminals. It is obvious that when any society criminalizes such a large percentage of its young people, it raises very important social problems. We do not know whether those who violate such criminal laws will thereby become more likely because of this to violate others. . . . It is hard to see . . . how a realization that one has committed what is officially a grave crime can fail to engender at least a somewhat more generalized lack of respect for both the law and society which has so defined this action.